O-master Bak Kut Teh Spice Bag is made from the finest traditional Chinese herbal medicines and spices, such as Angelica, Ligusticum, Licorice, Star Anise, and etc. This species pack can present you the authentic and delicious of Malaysian traditional taste. The advantages to taking Bak Kut Teh oftenly is strengthen the body and tonify blood. It also gives the best taste which . 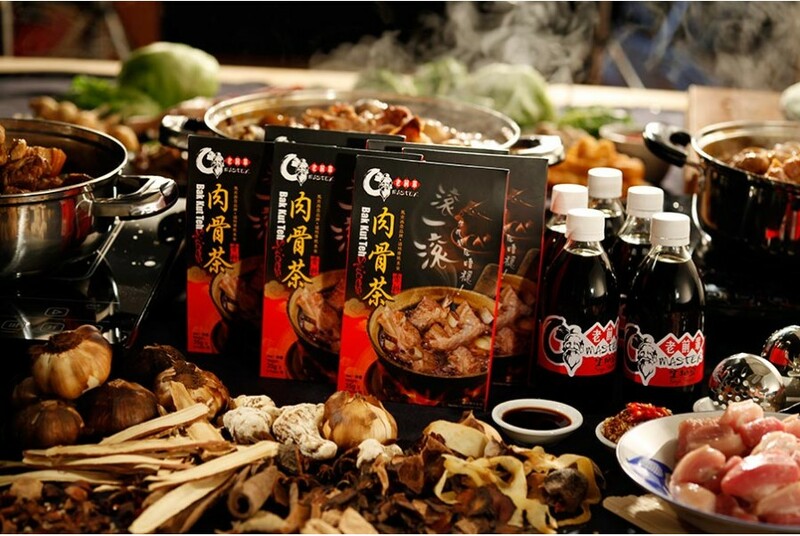 O-Master Bak Kut Teh is also suitable for cooking a variety of meats such as pigs, chickens, ducks and sheep.